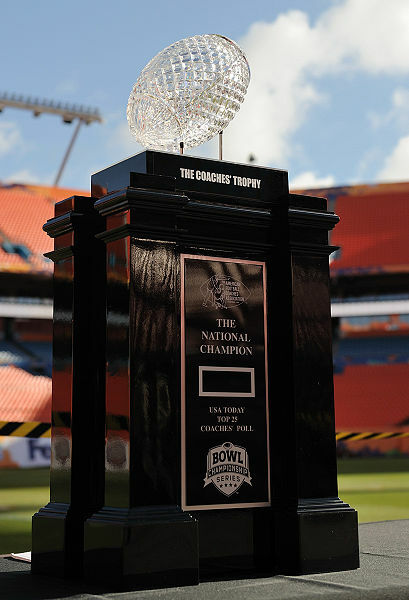 Nebraska Poised for Return to BCS? 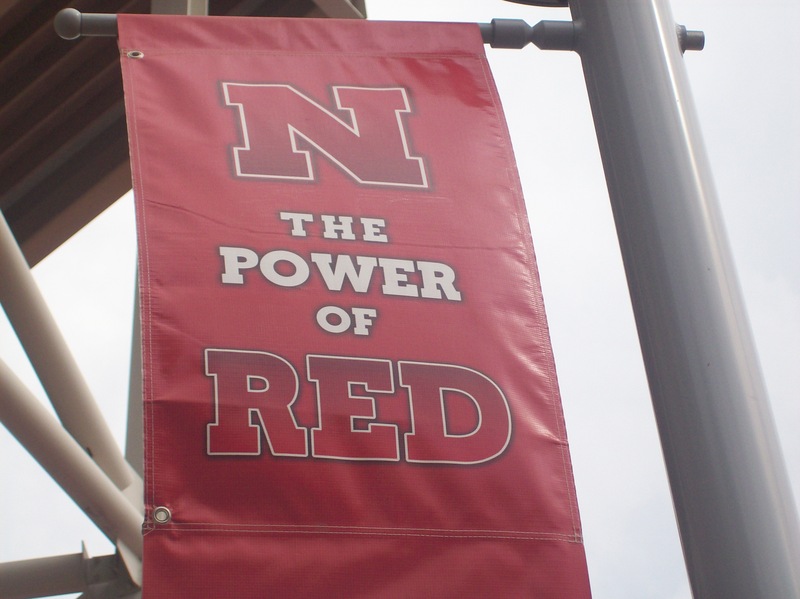 Well, finally, fall camp starts Saturday for Nebraska. We’ve heard a lot about NU’s pending move to the Big Ten, but what about the 2010 season? What will this huge transition season hold for the Huskers? I’ll take a crack at a few predictions. First, the big question — who will start at quarterback? Ultimately Nebraska needs a guy who can lead this team through sometimes rocky waters. Yours truly was critical of senior-to-be Zac Lee’s seeming incompetence under center as a playmaker in 2009. NU’s offense was awful at times, but for good reason. Lee played pretty much the entire season with a bum elbow on his throwing arm. The guy has guts and he played masterfully in Nebraska’s 33-0 shutout of Arizona at the Holiday Bowl. Sure, he missed all of spring ball, but I believe Lee did enough in that bowl game and showed plenty of toughness to be Nebraska’s starter to start this season. Let’s face it though, NU has to get the ball moving and put up points. Here it is — Lee will start, Taylor Martinez and Cody Green both will see playing time early in the season, but ultimately Lee will have a solid senior season in an improved offense. At running back, much of the attention centers on Roy Helu Jr. But he’s had a hard time avoiding the injury bug, and durability is critical in the Nebraska offense. Rex Burkhead had a huge Holiday Bowl, and deserves to split time with Helu — maybe 50-50 — to start the season. Ultimately though, Burkhead is the franchise guy who will earn a starting spot sometime during conference play, and he’ll benefit big time from what will be a much-improved offensive line. Nebraska coaches and players have been raving about the progress made by receiver Brandon Kinnie. Expect Kinnie and Niles Paul to be one of the top-three receiver pairs in the conference in 2010, as Paul will play much more consistent than he did in 2009 when he had some huge turnovers and dropped passes at times. Kinnie, along with TE/WR Mike McNeil will make it much more difficult for teams to crowd the box to stop Helu and Burkhead. This offense won’t have the production that the Joe Ganz-led Huskers had three seasons ago, but much improved compared to 2009. To me it’s a big concern that Husker coaches may play the three-man quarterback competition too far into the fall. Nebraska would serve itself well to hand the ball to Lee and play Martinez and Green at least every game. NU will need a starter solidified by the time they head to Seattle to face what should be a much-improved Jake Locker-led Washington team. This is a huge early game for Nebraska — win it and set yourself up nicely in the national picture, lose it, and all the national critics of the Big Red will back off NU in the polls. The loss of Ndamukong Suh — It will be impossible to replace the big man in the middle, but if you look across the board at the Nebraska defense, it is deeper than last season and I’d expect the defensive backfield in combination with Jared Crick and Pierre Allen up front to still shut down opponents consistently for the most part. Nebraska coaches have been pretty confident the Blackshirts will again be very good, if not better than 2009. I’m not jumping to that conclusion just yet. As we saw in the spring game, this defense just has a different look to it without Suh. I think that early on in this season we’ll see the Blackshirts play well, but hit a bit of a tough road once conference play starts. That’s when the competition hits a whole other level, but the defense will rise to the occassion. By the end of 2010, I’d expect Nebraska to rank in the top 10 nationally in total defense and likely in the top two or three in pass defense. A Turner Gill-led Kansas team comes into Lincoln and hangs with Nebraska for four quarters before falling, Bill Snyder at Kansas State will return the Wildcats to a bowl game and maybe even a repeat No. 2 in the north, and Nebraska will put a hurt on Iowa State to prove the eight-turnover debacle in Lincoln last season was but a blip. Nebraska wins the North, falls to Oklahoma in the final Big 12 title game (a little throwback to NU/OU of old). But, at 11-3 or 12-2, Nebraska finds itself back in the BCS. At season’s end, chances are good Nebraska offensive coordinator Shawn Watson finds a head coaching job — maybe at Colorado depending on whether Dan Hawkins can turn a corner this season. Speaking of turning a corner, Bo Pelini will continue to prove himself as one of the best in the business and a tough interview in the postgame, and more than likely this crack prognosticator will be proven mostly wrong.